The internet has been buzzing about Kingdom Hearts III finally getting a release date after fifteen long years of anticipation. Unless it gets delayed again, we will be able to catch up with Sora, Donald, and Goofy as they travel through the realms of various Disney movies on January 29th, 2019. 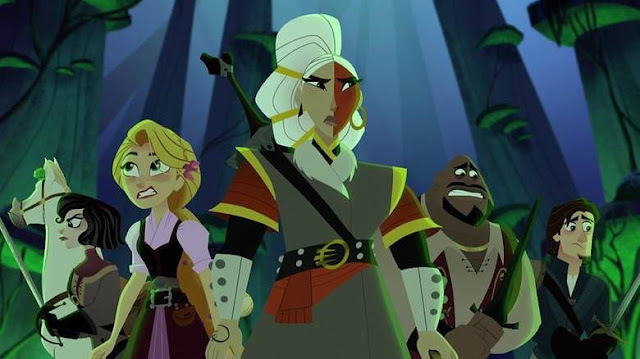 There have been a couple of trailers dropped over the last few days revealing footage from Frozen, Tangled, Toy Story, Monsters Inc., Hercules, and Pirates of the Caribbean. 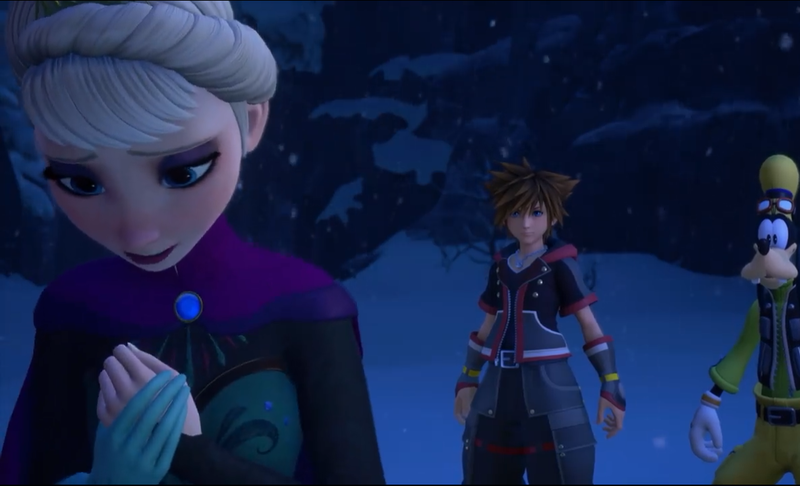 For me, the biggest announcement came from the latter half of last night's trailer in which Larxene of Organization XIII remarked that Elsa might be one of the new seven pure hearts that they needed for their latest quest. 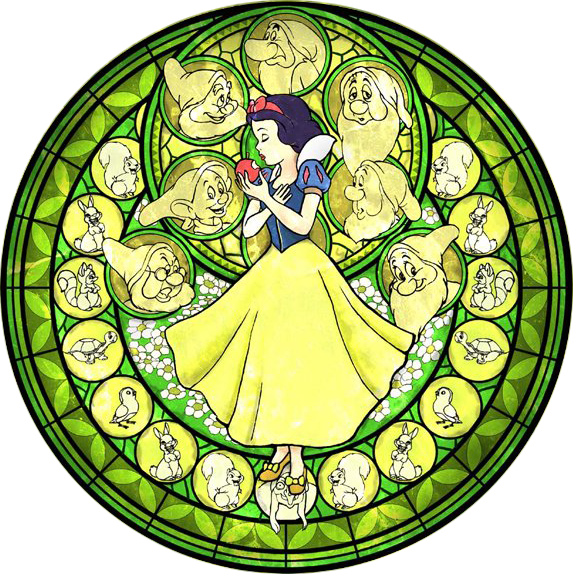 Anyone who has played the first game knows that this is a reference to the Princesses of Heart, a select group of Disney Princesses who had their chance to become video game royalty when they got captured by Maleficent in an attempt to use their pure hearts to open the Door to Darkness. My biggest pet peeve about the Princesses of Heart from the first game was that Ariel was not included, despite being a playable character in the game. Instead, Alice took her place, and the team was rounded out by Kairi, Sora's childhood companion from the beginning of the game. 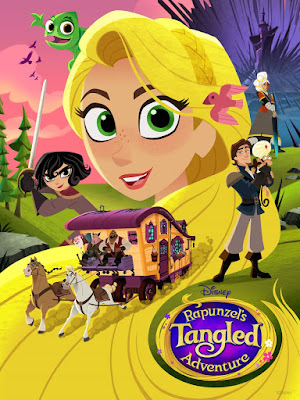 If there are seven more Princesses of Heart in the upcoming sequel, maybe Ariel will finally get a chance to be included alongside other Disney Princesses whose movies did not exist yet when the first game came out. 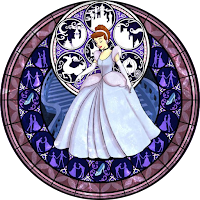 So far, three Disney Princesses have been confirmed for Kingdom Hearts III and are the most likely candidates for the new Princesses of Heart. They would be Anna, Elsa, and Rapunzel. 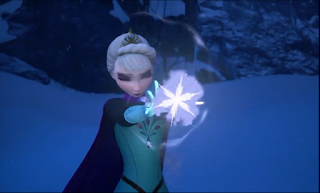 It's pretty clear from the trailers that Arendelle and Corona are going to be two of the new worlds in Kingdom Hearts III. Elsa was shown using ice magic to defeat a Heartless in a recent trailer, but there's no evidence yet that she will be a playable character alongside Sora even though it seems pretty likely. Sora was also shown interacting with Anna, Olaf, and Kristoff in a different part of Arendelle. 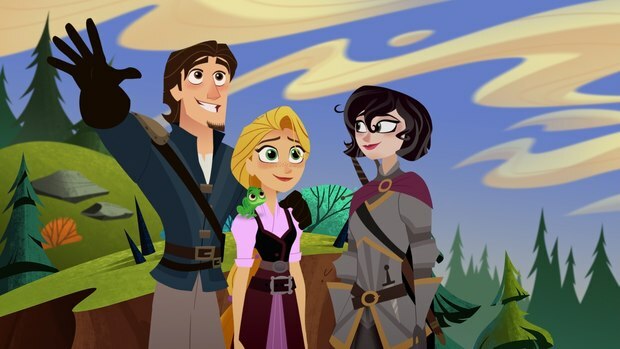 It looks like there's a good chance he will be joining Anna on her quest to bring her sister home from the ice palace. 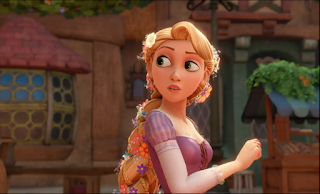 Rapunzel, on the other hand, was clearly portrayed as a playable character. 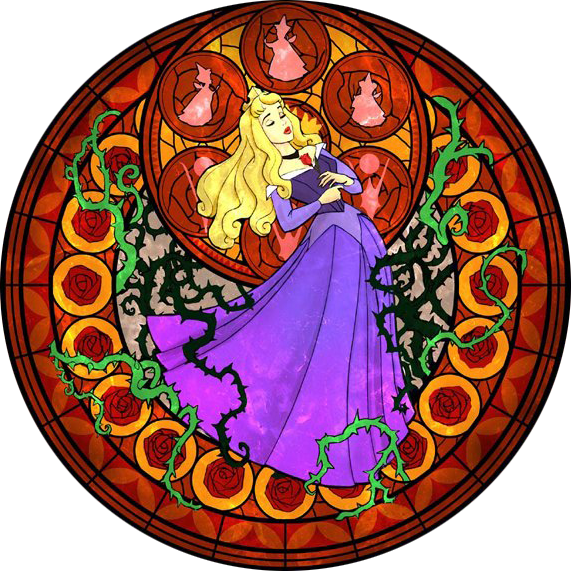 She was shown carrying Sora over large pitfalls in the woods by using her hair as a lasso on nearby trees, similar to the vine swinging levels of Tarzan's world in the first game. 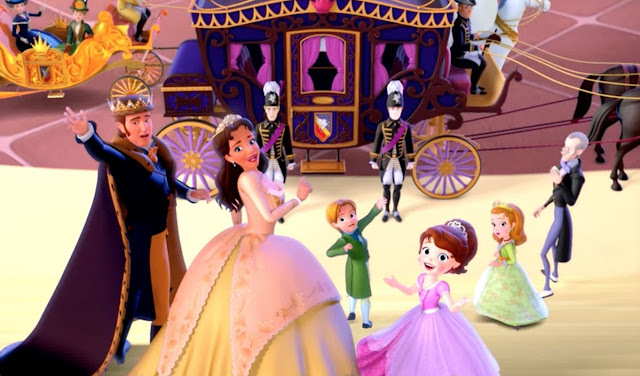 Eugene and Maximus were shown briefly in the scene where Rapunzel gets her hair braided with beautiful flowers in the village square and sees a mural of herself as a baby with the queen and king. The level of detail in this scene rivals the animation from the original film. 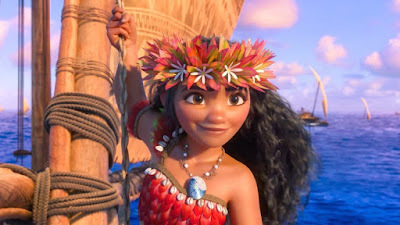 I love how they took the time to include every little flower braided into her hair. Now we know that at least two of the worlds from the upcoming sequel will be princess worlds that are new to Sora and his friends. 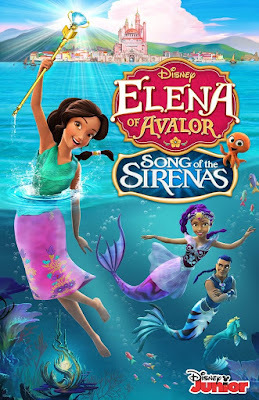 Since Hercules is coming back from the previous games, there's a possibility that Ariel will be as well. 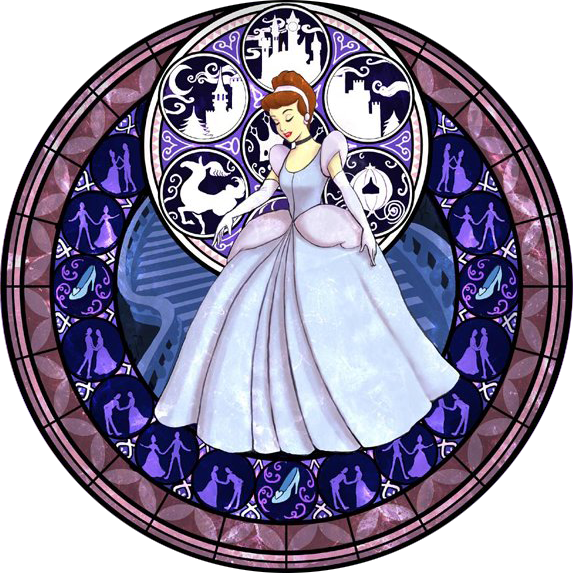 She was already in both of last two Kingdom Hearts games, though in the second game, her level was basically just a sing-along. 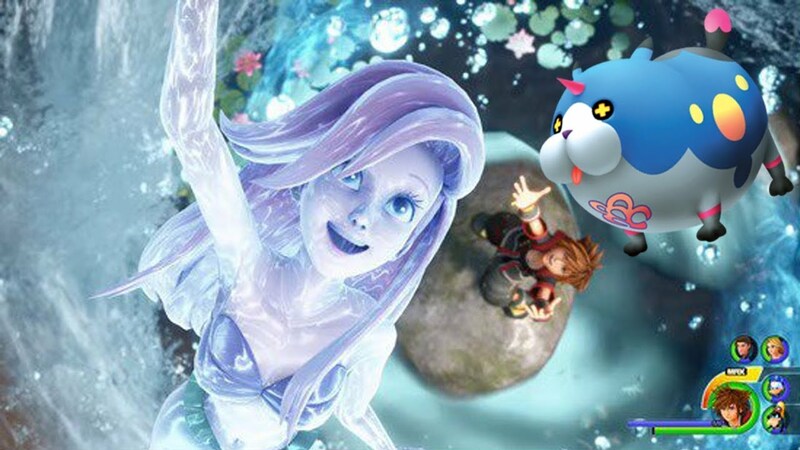 Even though there's no evidence of Atlantica coming back as a playable level, an earlier trailer for Kingdom Hearts III revealed an image of Sora summoning Ariel in a battle where she appears as a translucent spirit-like being made of water. 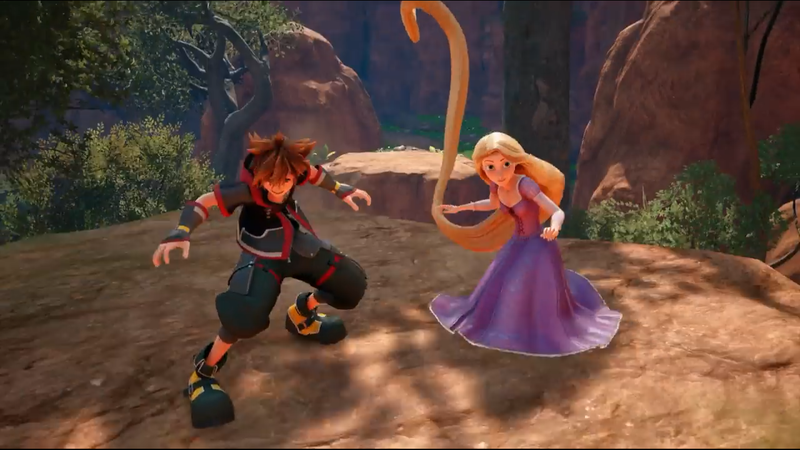 While it's possible that she is in the game as a battle summon in lieu of being able to visit her world, I will keep my fingers crossed that this happens after she is rescued from Organization XIII with the new Princesses of Heart and that she allows Sora to call on her in battle as her way of thanking him. 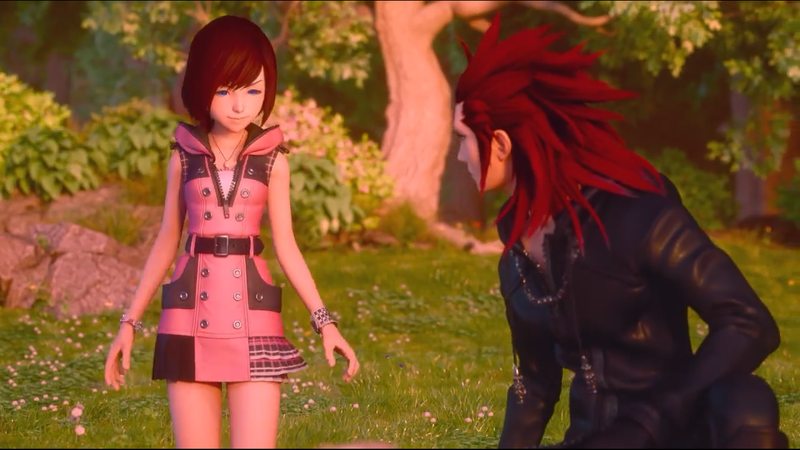 Kairi is also returning in this game with a new outfit and haircut that she showed off in the most recent trailer. The biggest copout of the secret ending in Kingdom Hearts II is that Kairi revealed a beautiful keyblade that matched Sora's covered in little metal flowers and claimed that this time, she would fight too. She then proceeded to do absolutely nothing, allowing Sora and his other childhood companion, Riku (who was also pictured briefly in the new trailer), to gain all the credit for their victory. 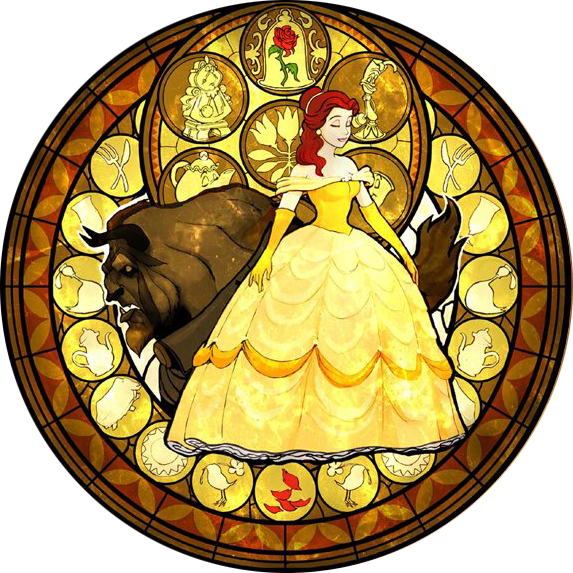 What I would love to see in Kingdom Hearts III is Kairi having a chance to legitimately use her new weapon and show off some unique skills as a former Princess of Heart. She probably won't be the seventh princess again since the pure hearts in this game are new, but perhaps Naminé, Kairi's Nobody who was played a large role in the Chain of Memories spin-off, will be revealed as the seventh Princess of Heart. 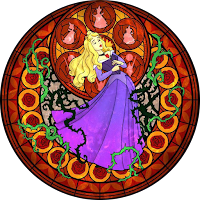 Of course, even if Anna, Elsa, Rapunzel, Ariel, and Naminé are all Princesses of Heart in this game, that leaves two more slots to complete the seven. I'm drawing a blank for the rest, myself, but I'm open theories and am eager to play the game next January to find out for sure. It's been so long since the last official Kingdom Hearts game that it began to feel like Kingdom Hearts III was just a beautiful myth. 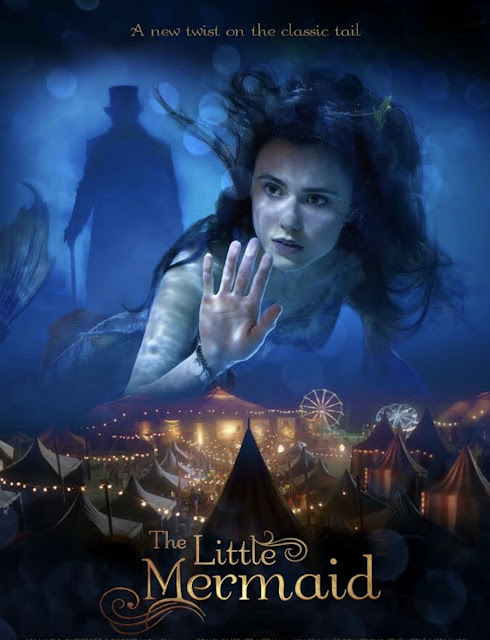 I'm glad to see that it's finally coming to fruition and very excited to experience it next year. 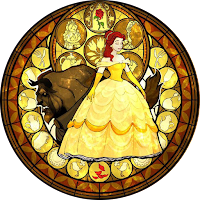 The story has become a little convoluted because of all the spin-offs that were released during the interim, but hopefully, the new game will clear everything up from the fifteen-year gap. 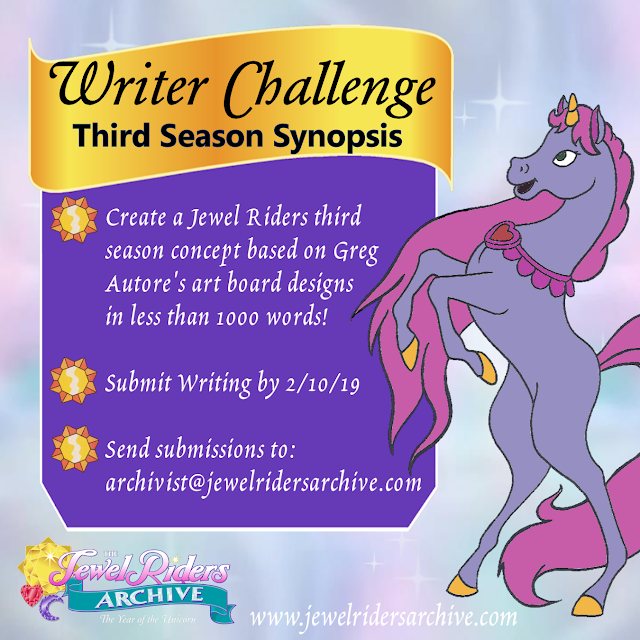 I'm also really happy that they are introducing new Princesses of Heart, since that was my favorite part of the original.